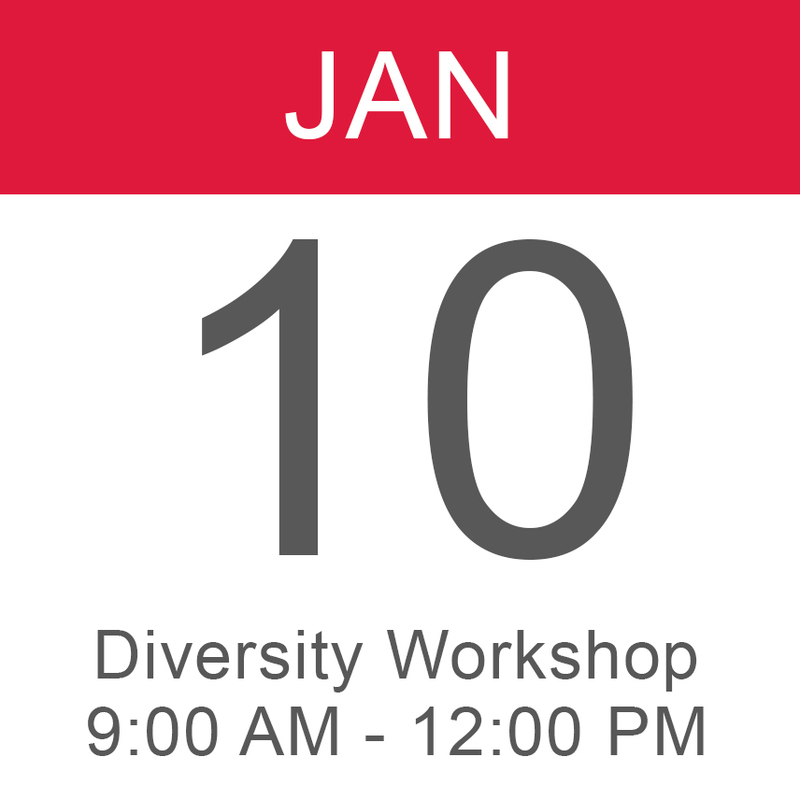 This college-wide in-service workshop will focus on strategies that foster an appreciation for and commitment to honoring diversity, equity and inclusion within and beyond the classroom and studio. The goals is for our classrooms, studios and support services to be spaces where all students have the same opportunities, are treated without discrimination and are engaged in inclusive dialogues. College of Design IT staff will be available to help you set up multifactor authentication on your laptop. Multifactor authentication will be a requirement starting March 1. Learn more about multifactor authentication and how to set it up at Iowa State.